Hello, guys, Today I am going to talk about a general Problem of Facebook “This Page isn’t eligible to have a username“. You will face this issue when You just have created a Fb Fan Page or Simple Page and You want to create a username for that page. 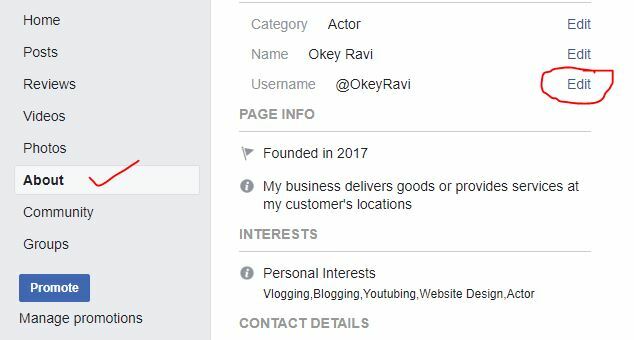 How to Set a username on your Facebook Page Which doesn’t have any Like and Page is new i.e Just created? #4. 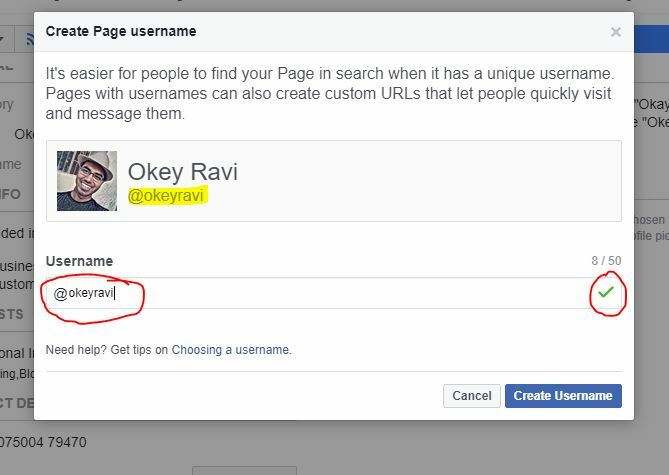 Once You make Your friend Admin then Open Your Facebook Page to Friends Fb Account to create a username.As you know Your Friend is admin Now So, He/She Have all privileges like You.Now your friend is eligible to create a username. #6. Assign Some available Username to your Page and Click on “Create username Option“.Here You have to try combinations show that You can get a page username which is available. #7. 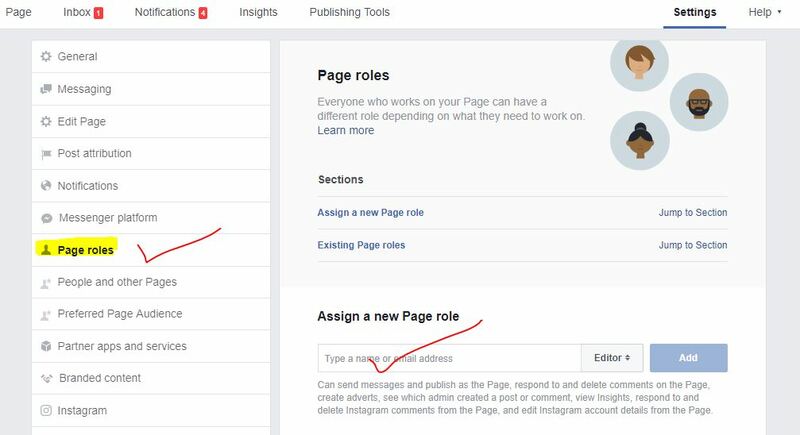 Now You are all done and You just have created a username for Your Page which doesn’t have any like and the page is also just created. 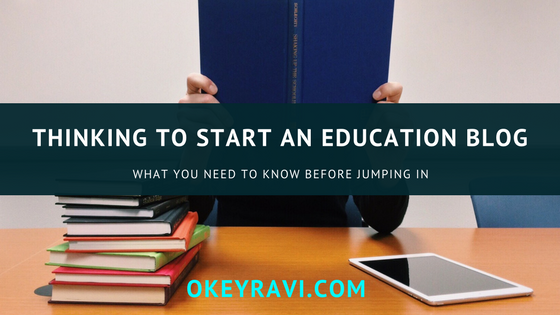 If You need any help then Comment below & if You want to appreciate then also comment.Thanks a lot. Thank you sir, It still works like a charm. Hey webmaster very nice article.Thanks for sharing this article.